First there were reports that Nelly had lost all of his money due to gambling and then stories surfaced about foreclosure. Now it is alleged that the rapper is being sued by American Express for running up a $20,403.64 credit card debt. 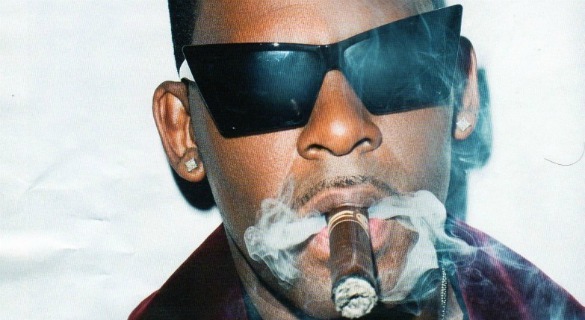 The 37-year-old Country Grammar performer has sold more 21 million albums in the United States alone. But he is said to have been having money troubles for months – if his ex-manager is to be believed. In May it was reported that the hip-hop star whose real name is Cornell Iral Haynes, Jr had reportedly lost all his money because of a gambling problem and was facing losing his home to foreclosure. However Nelly insisted the stories were false and he even took to Twitter debunk the claims. 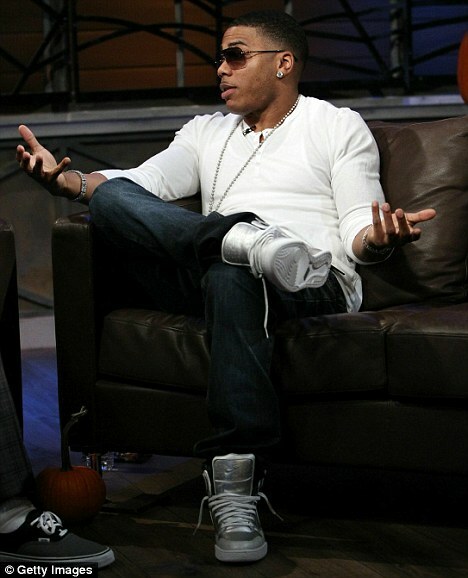 ‘I no some hoping that 4closure statement is tru but I’m sorry EPIC FAIL!’ Nelly tweeted. TMZ is now reporting that Nelly owes $20,403.64 to American Express. The credit card company filed a lawsuit against the star in Missouri in October to try and get their money back, including $3,000 in attorney’s fees. A court hearing is scheduled for January 9. The Mail Online contacted Nelly’s representatives, but so far they have not responded. The Texas native has also had to address rumours of steroid use in the past after a celebrity drug dealer named the star as one of his long list of high-profile clientèle back in 2008, but Nelly quickly fired back. ‘The only people who say that is people who don’t work out. 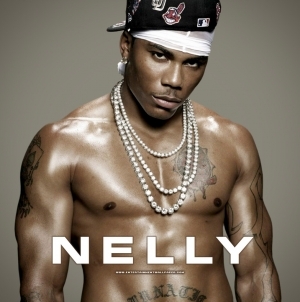 Anyone who goes to the gym knows what Nelly is doing is nothing,’ the rap star said during a 2008 interview when he was asked about the rumours. The rap artist has been dating R&B singer Ashanti since 2004.